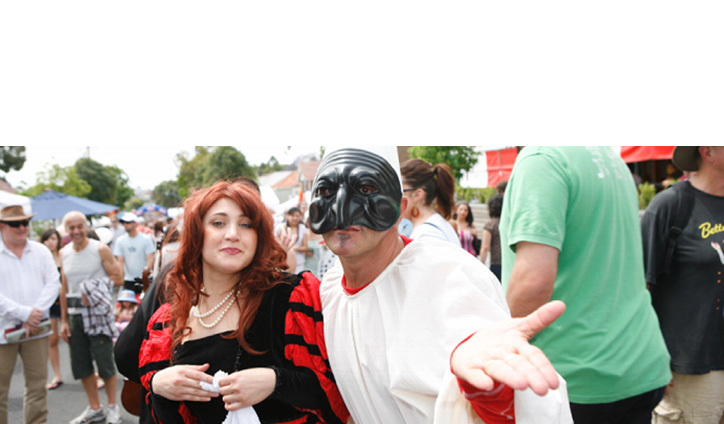 Brought to you by Leichhardt & Annandale Business Chamber, the Norton Street Italian Festa is a celebration of Italian culture – music, theatre, fashion and food. Enjoyment for everyone, entertainment and fun for young and old including great food, street performers, concerts, children’s amusements, carnival rides, Italian cars and so much more…. We are gearing up for our 30th FESTA (Sunday 30th October, 10am-5pm, Norton St, Leichhardt); exploring new ways to celebrate the essence of Italy and the Italian heritage that underpins Leichhardt. The Chamber will often give awards for recognition of commitment to business excellence and the local community. 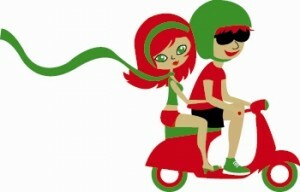 These can be presented at the Norton Street Italian Festa. Nominations can be submitted on behalf of a local business or on behalf of yourself. LABC Executive & Management Committee will review the nominations and confirm the winner, to be announced on LABC website and Facebook page. No communication will be entered into with other nominees. Cannot currently hold a role on the Executive or Management Committee of LABC.